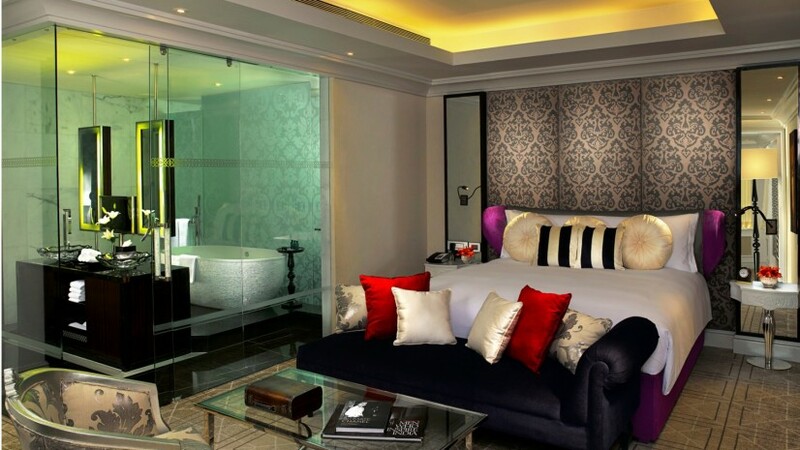 The magnificent Imperial Suite stretches over 1,700 sq.ft. 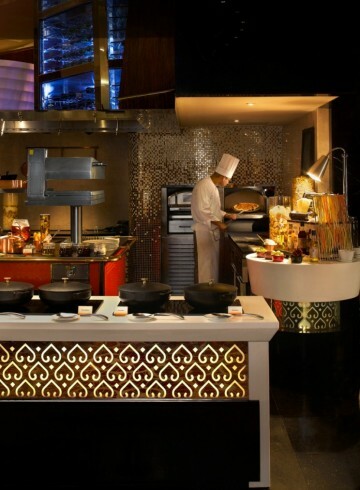 and cocoons guests in its luxurious living spaces, blending the best of French flair with Indian inspiration. 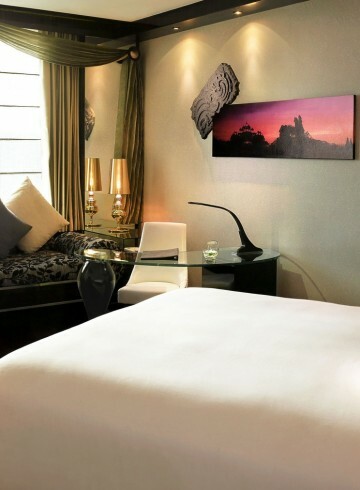 The guest rooms and suites at Sofitel Mumbai BKC create a soothing retreat, in the heart of Mumbai.